In this article, we explore the impact of internet access on economic inequality in Kenya. Access to internet can transform the lives of forks in Kenya’s rural areas or marginalized urban areas. Currently, it’s clear that access to the internet is not a luxury but a necessity for economic growth in any country. Residents of rural and low-income urban areas miss a lot of opportunities thanks to lack of access to high speed internet. Internet is a necessity. Students need internet to do their homework or apply for admission to colleges within the country or abroad. The working class need internet access to apply for jobs, contracts or post-graduate education. In Kenya, teachers, doctors and other professionals need high speed internet to access their pay slips online. People of all ages need access to internet to access telehealth information. There have been attempts to establish tele-health clinics in Kenya. For instance, Merch (a leading science and tech company) partnered with Kenya’s Ministry of Health (MoH) to establish their e-health programme at Kenyatta National Hospital (KNH) and at Machakos hospital. It’s unfortunate that internet service providers aren’t offering proper internet coverage to the low-income segment of the society. If they do, the cost is very high starting from installation fees to start service in those areas. When people do not have access to reliable internet, they continue struggling in their job applications and are left with a choice of either paying dearly to access internet broadband at the cyber cafes or buy food at home. You know what happens. Availability of internet makes it possible for students to do their homework, apply for college admissions and get connected to telehealth networks. 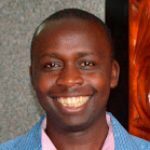 Expanding broadband to marginalized areas or low-income people is a strong way to eliminate the existing economic inequality in Kenya and elsewhere. I personally know many people who successfully conduct their job searches online. Nowadays, many employers do not accept hard copy applications from job applicants. They prefer to receive the applications on email or doing it directly on their website portals. Governments around the world (national and local) are investing heavily on high-speed internet for their citizens because they understand the economic impact that it can have on economic growth and development. A number of Kenyan counties have toyed with the concept of free wi-fi for their residents. The YouTube video below gives more information on the efforts made by Nakuru County to provide free internet broadband. We urge policy makers at the counties and national government in Kenya to continuously explore the impact of unequal internet access to Kenya’s economic growth and general prosperity. 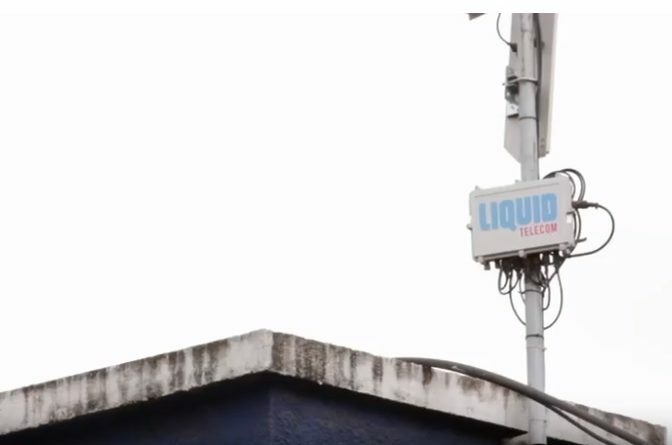 Nakuru county collaborated with Liquid Telecom to offer free wi-fi for the local residents. Thank you for reading. What can you do to ensure people from your neighborhood have access to high speed internet? Answer in the comments section below.